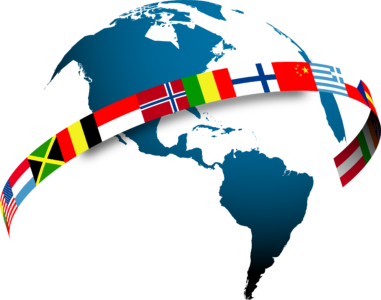 AIPE is in permanent contact with the engineering associations of other countries to reach agreements that will meet the standards of the engineering profession and reduce barriers between engineers from different countries. These agreements support mobility and bring on the recognition of engineers as well as the exchange of knowledge among international engineering communities. Mutual Agreement Recognition between Agenzia Nazionale per la Certificazione volontaria delle competenze (ANCVCI) and AIPE. Any Professional Engineer certified by AIPE, is recognized, checking the requirements, as a registered engineer, filling in the form below FEC-27. Likewise, any CERT´ing certified by ANCVCI will be recognized as a Professional Engineer. Mutual Agreement Recognition between Koninklijk Instituut Van Ingenieurs (KIVI) and AIPE. Any Professional Engineer certified by AIPE, is automatically recognized as a registered engineer, filling in the form below FEC-27. Likewise, any engineer certified by KIVI will be recognized as a Professional Engineer. 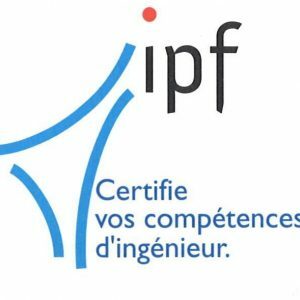 The engineers members of AIPE and the members of the Societé Nationale des Ingénieurs Professionnels de France (SNIPF) shall be declared members of other association, after studying the descriptive report of its activity as an engineer as well as the payment of the annual subscription. The Memorandum of Understanding signed between AIPE and the Institution of Mechanical Engineers (IMeChe) was renewed on July 5, 2018. The purpose of this agreement is to provide a basis for the development of mutual understanding and friendly co-operative relations betwieen the two societies.